Read the full statements from the Peterson family and the Peterson Foundation. "Financier and philanthropist who combined a spectacular career in industry and Wall Street with public policymaking and dogged advocacy of government fiscal prudence." Read more. “Son of Greek immigrants became secretary of commerce in the Nixon administration and a co-founder of private-equity firm.” Read more. “[A] longtime fiscal Paul Revere, spending much of his fortune to sound the alarm about the perils of the burgeoning national debt.” Read more. 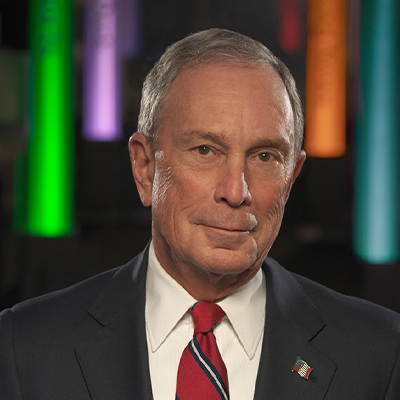 A 2014 video tribute from the Economic Club of New York featuring thought leaders’ reflections on Pete’s contributions and accomplishments in business, public policy and philanthropy.